** Eric is the type of real estate agent who knows how to get the job done. Eric is a leader, a promoter, a DO-er, & has a huge network within the community. 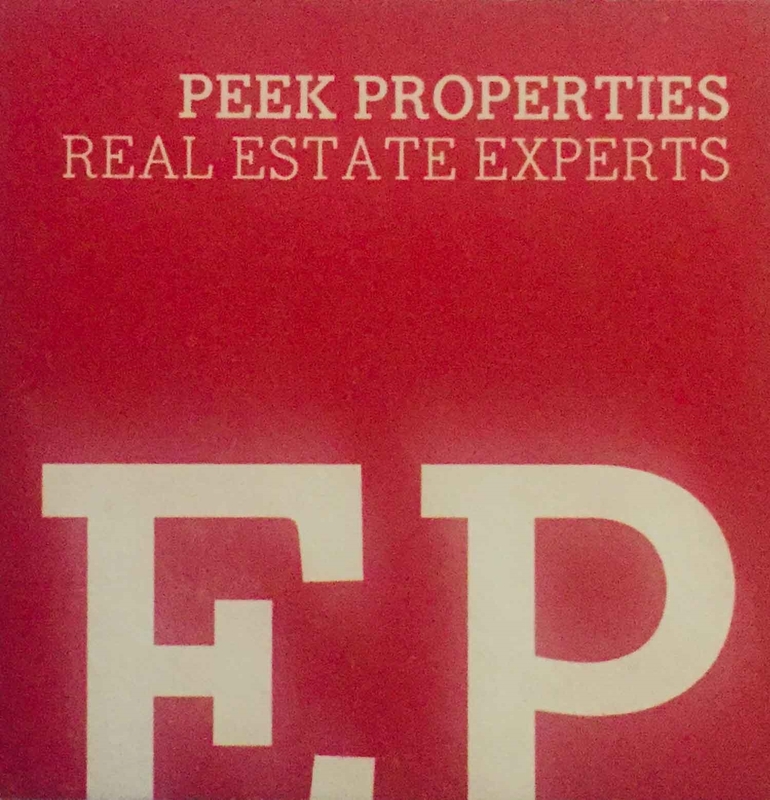 Whatever your real estate need, Eric Peek can help you, listings, sales, rentals, property management; residential, commercial, etc. 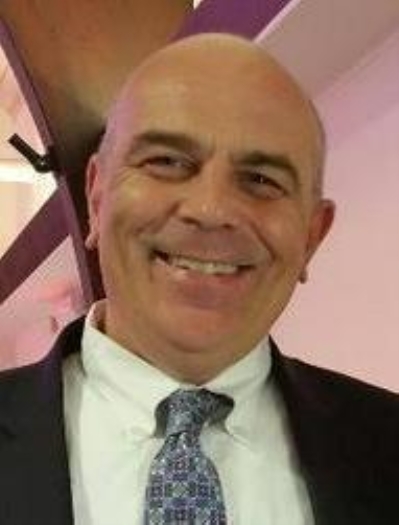 Eric's 28+ years experience in the real estate business has made him one of the elite agents in the area w/ his knowledge, expertise & ability.